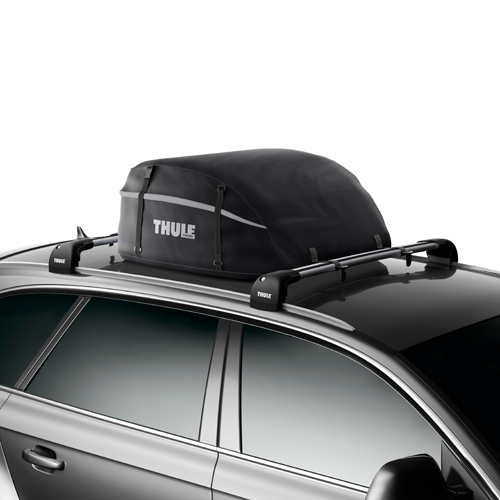 The Thule 868 Outbound 13 Cubic Foot Cargo Bag and Luggage Carrier mounts directly to just about any factory rack or aftermarket Car Roof Rack. 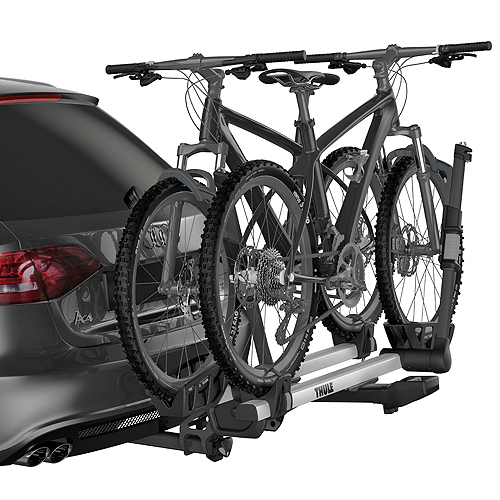 The Thule Outbound installs quickly and easily, carries a load of gear and folds for easy storage. 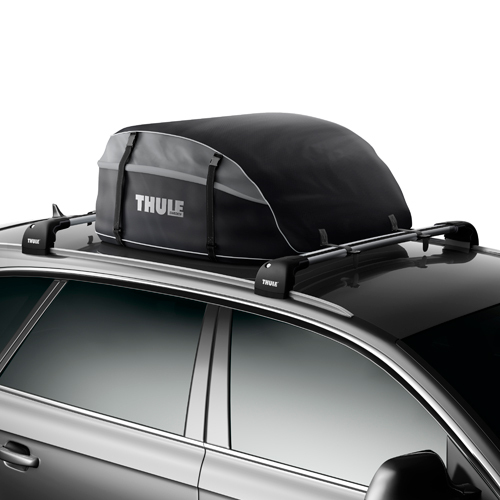 The Thule 868 Cargo Bag is designed with a 3-sided zipper, a heavy-duty storm flap over the zipper and heavy-duty, double-stitched webbing straps to attach the cargo bag to your roof rack crossbars or raised rails. 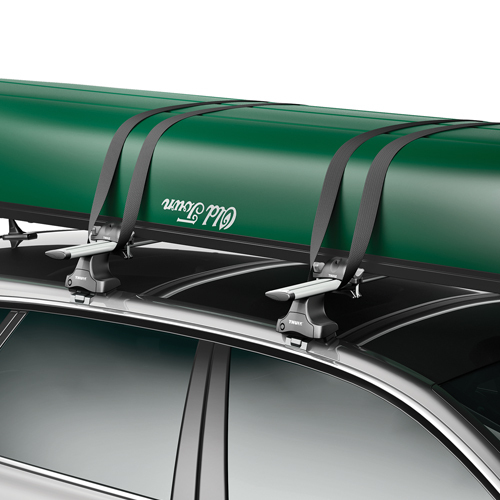 Compression straps fasten over the top of the bag to help keep your cargo securely positioned while on the road. 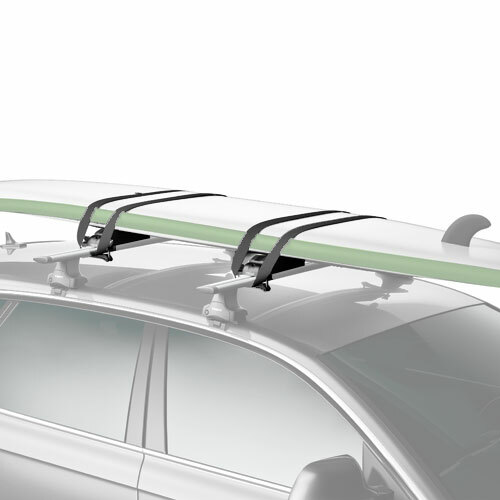 The weather resistant Thule 868 Outbound fits Thule AeroBlade, AeroBlade Edge, square crossbars, Yakima round bars and most factory racks. 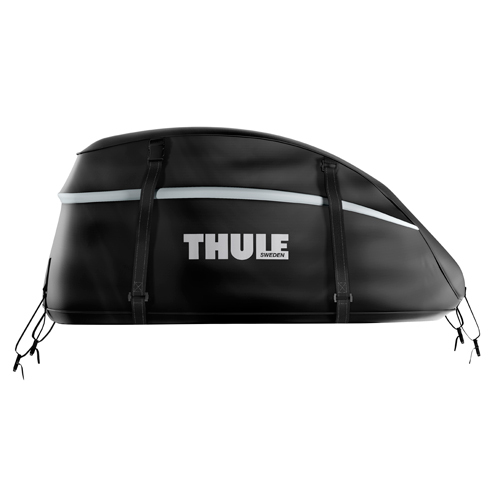 The 868 Outbound carries duffle bags, suitcases, boxes, gear bags, and a lot more. 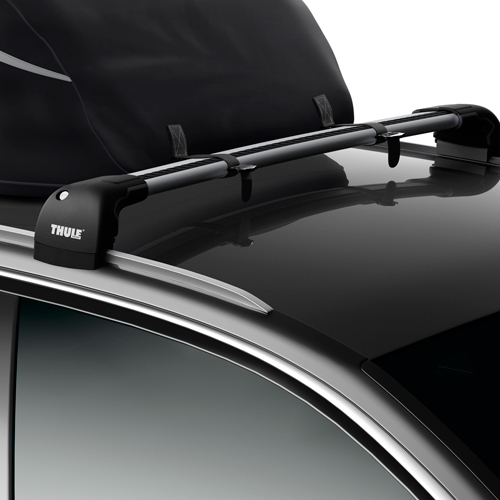 Roof top side rails or crossbars are required to mount the Thule 868 Outbound Cargo Bag.